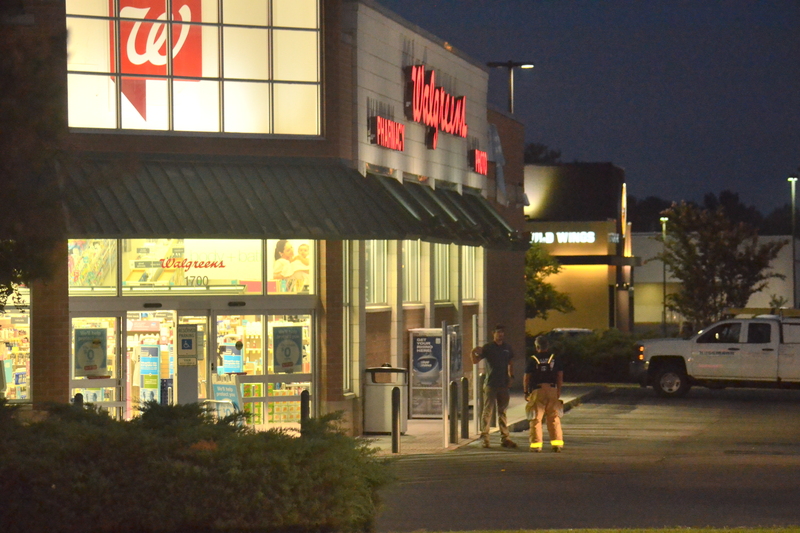 CULLMAN – The Walgreens at 1700 Second Ave. SW and King Edward Street in Cullman was closed early Sunday evening after a refrigerant leak sent employees and two firefighters to Cullman Regional due to exposure. Cullman Fire Rescue Operations Chief Darren Peeples said employees and responders were exposed to hydrogen cyanide, which he said was a byproduct of the coolant. “A little bit after 6 or so, they started smelling something in the building, and an employee got a headache and was not feeling well,” said Peeples. Peeples said the leak was from a cooler in the building. The status of those transported for evaluation is unknown; however, Peeples said Warner traveled to the emergency room with the patients and that none had been exposed to the hydrogen cyanide for more than 20 minutes. The store will be closed until the remediation is complete. Bradberry said the use of the gas meter was life-saving.